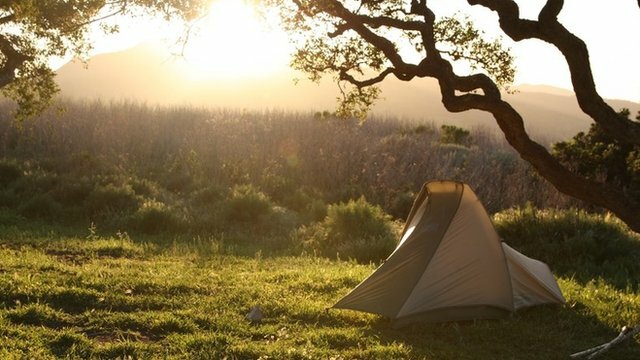 Budding twitchers head under canvas Jump to media player Thousands of children and their parents are preparing to swap their bedrooms for their back gardens and spend the night camping out as part of an RSPB campaign. Can you help protect hen harriers? 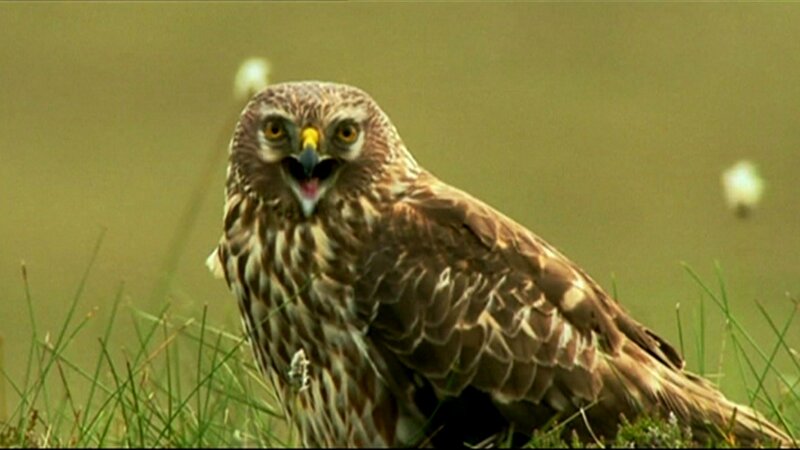 Jump to media player The public are being urged to play a part in protecting the hen harrier, one of Scotland's rarest birds of prey. 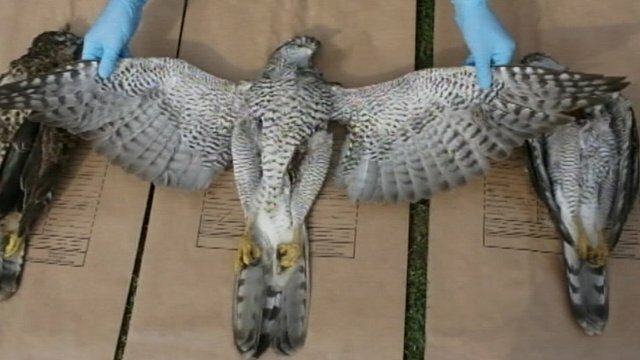 Devon worst for bird persecutions Jump to media player Devon was the worst place in England for confirmed cases of birds of prey persecution in 2011, the RSPB reveals. Hen harriers are close to extinction in England after the country's only two nesting pairs failed to breed, conservationists have said. The RSPB said it was the first time the species had not produced a chick in England since the 1960s. 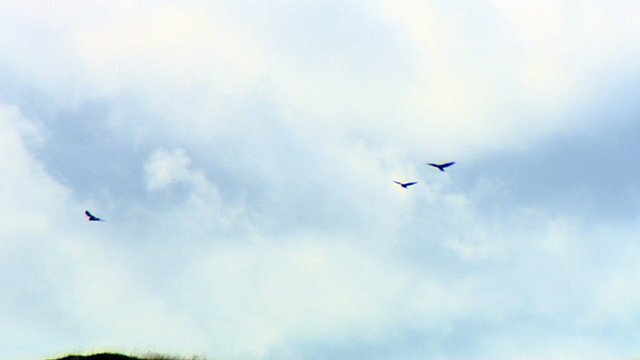 It said numbers of hen harriers, which prey on grouse, were being kept down by grouse moor managers. 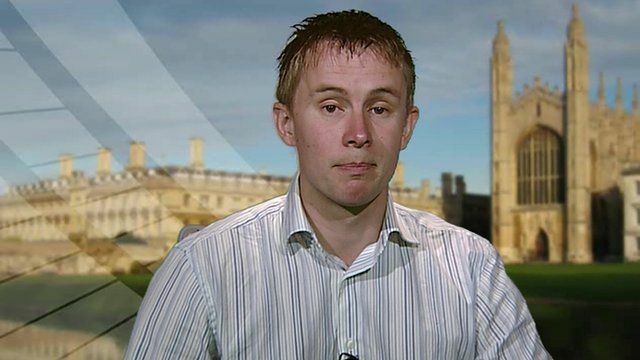 Jeff Knott, conservation officer at the RSPB told the BBC why he believed their numbers were in such severe decline. But the Moorland Association pointed out that some grouse moor managers, including one responsible for land next to the ill-fated Northumberland nesting site, were protecting grouse populations by providing nearby hen harriers with alternative food sources. "A very late and cold winter will have affected breeding patterns," association chairman Robert Benson added, describing the failure of the two hen harrier pairs to breed as disappointing. "We are working with Defra [the Department for Environment, Food and Rural Affairs] and Natural England to ensure numbers of breeding harriers increase on grouse moors in a way that is compatible with ongoing grouse moor management," he said.